8 Fun Watermelon Gifts, Games and Souvenirs! 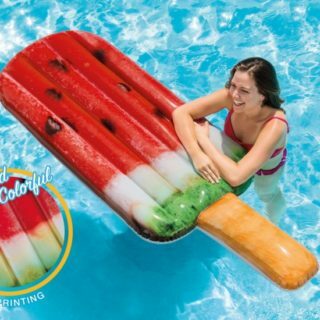 Seeing as though we’re a nation obsessed with the watermelon theme, as this blog explains, we’ve decided to put together 8 brilliant gifts, games and souvenirs you can buy from these online shops! 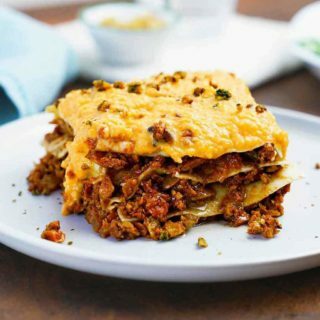 Supermarket Lasagne – Which is the UK’s Favourite?